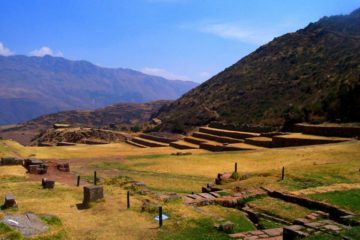 This beautiful Sacred Valley Tour program combines the charming landscapes of the Sacred Valley with visits to archeological centres of great value, among those Ollantaytambo, the original fortress of the that still conserves its principal vestiges. 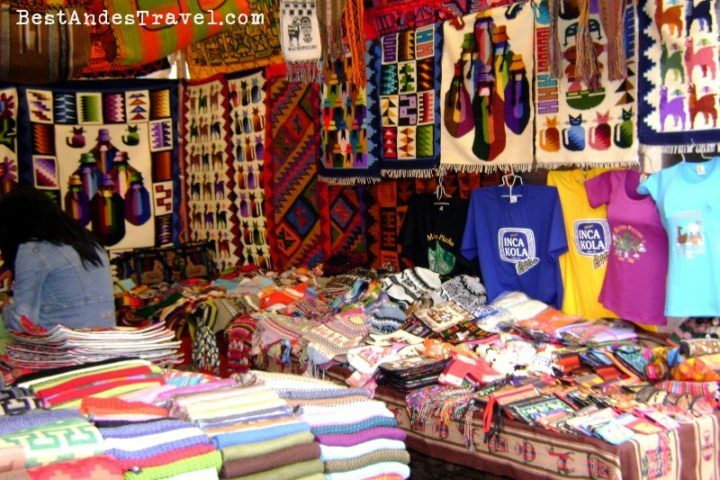 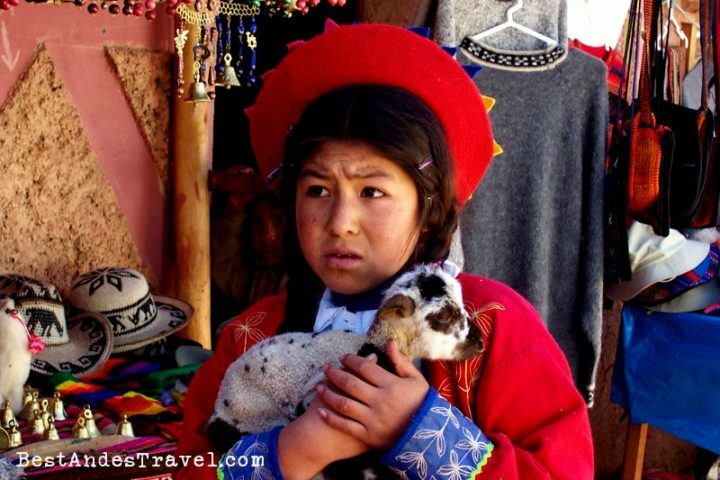 For those whom desire to browse local artesanry, the local market in Pisaq is an ideal site. 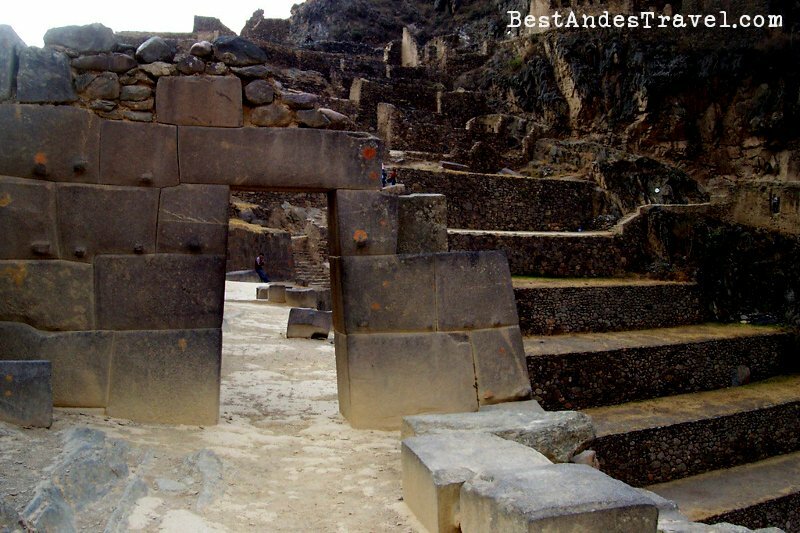 In this program our team is in charge of providing all the necessary facilities and requirements in order to ensure the greatest security and a pleasant tour. 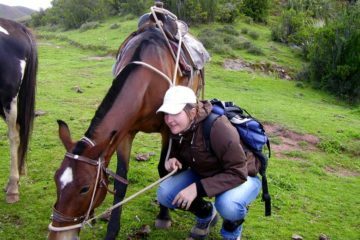 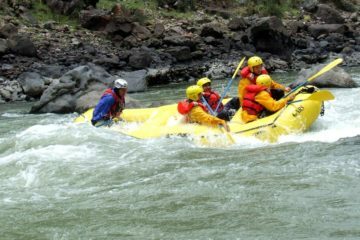 Also named “Urubamba River Valley” has recently become an important destination for those in search of nature, adventure and relax. 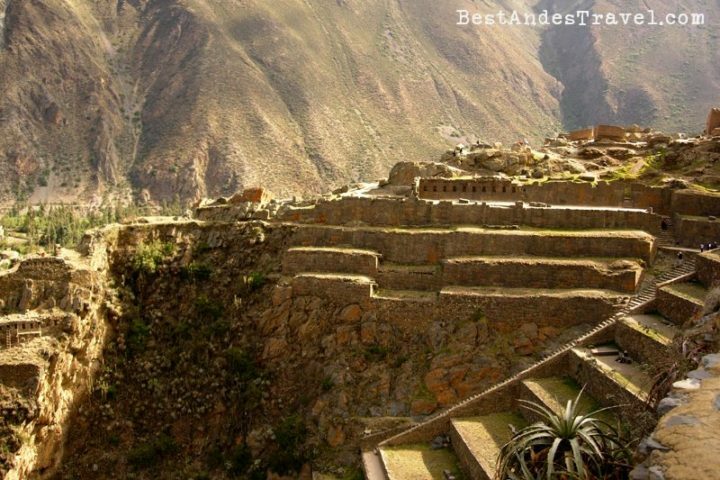 Pisac, Calca, Yucay , Urumanba, Ollantaytambo are lively towns in the upper Urubamba valley, the “valle sagrado” of the Incas (about 3000 m a.s.l. 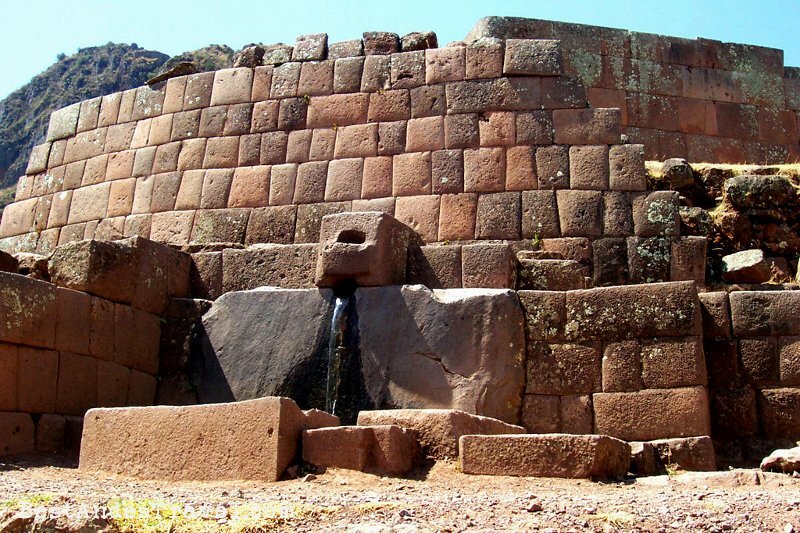 ), where you will see extraordinary testimonies of the Inca architecture. 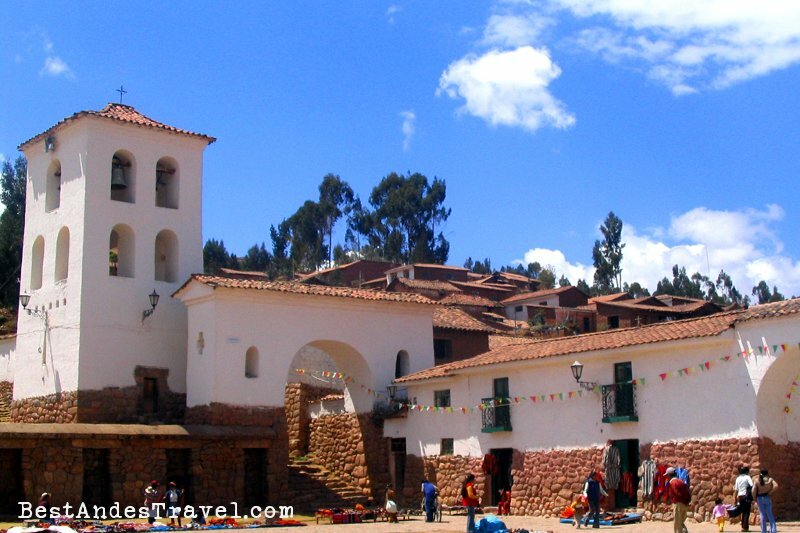 You may visit them, and nearby towns, like Chinchero, within a group or individually, in a one day tour from Cusco, or stay at one of the typical hotels or lodges in one of the towns or in the countryside. 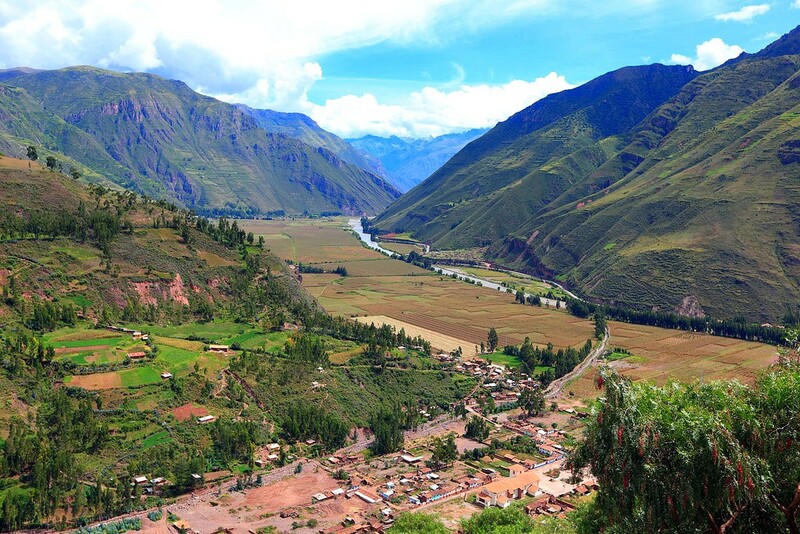 Its impressive geography includes terraces, ravines, snow-capped mountains and ruins once built by ancient Peruvians turning the Sacred Valley of the Incas into an ideal place for various outdoor activities such as mountain biking, rafting along the Urubamba river or experiencing an alternative tourism called “turismo vivencial”. 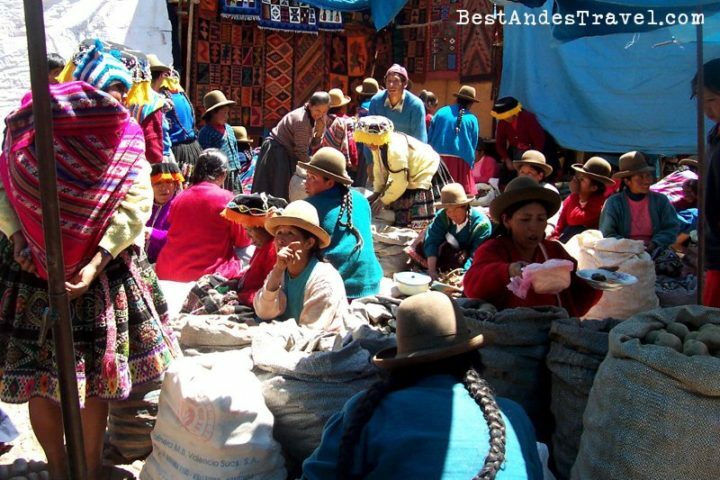 Guided Visit of Pisaq Market + Ollantaytambo + Chincheros.